LEXINGTON, Ky. (April 30, 2015) — The University of Kentucky Office of Nationally Competitive Awards has announced that three of the university's students have been selected to receive government-funded National Science Foundation (NSF) Graduate Research Fellowships. The fellowships award more than $100,000 to use toward research-based master's or doctoral degrees. In addition, four other UK students received honorable mention recognition from the NSF. · Joe Papp, a chemical engineering senior from Nicholasville, Kentucky. James W. Morris, the son of John and Phyllis Morris, is a graduate of Scott County High School and Bluegrass Community and Technical College (BCTC). 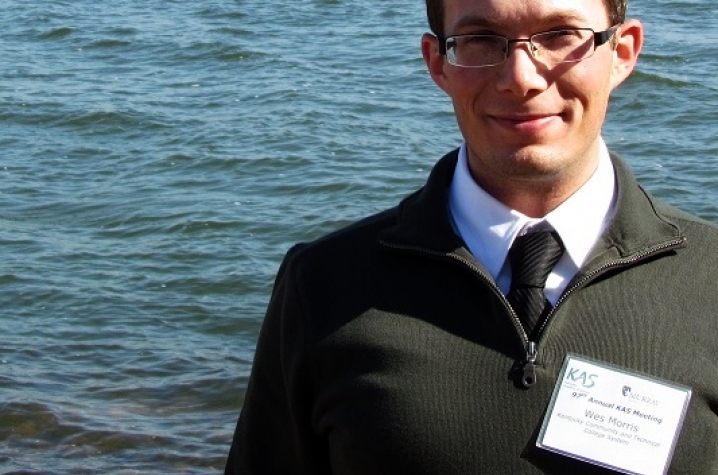 During his time at BCTC, Morris interned at Argonne National Laboratory where he helped develop water withdrawal and consumptive water use projection models and make water use projections from 2010-2030 at the county-level for the Upper Mississippi River Basin. After transferring to UK, Morris did undergraduate research in the Rhizosphere Science Laboratory under the guidance of David H. McNear and Joe Kupper of the UK Department of Plant and Soil Sciences. 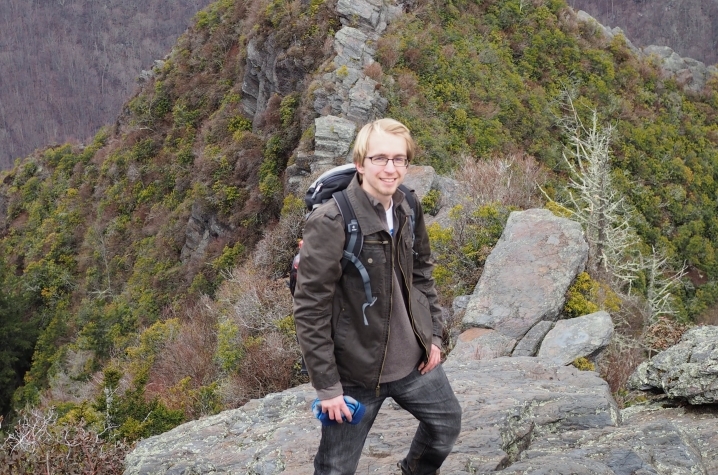 "Both of these experiences affirmed my decision to study environmental sciences," Morris said. "My time in the Rhizosphere Science Laboratory has heavily influenced my interest in endophytes and my decision to go to graduate school." The NSF Graduate Research Fellowship will provide Morris the opportunity to make the most of his graduate studies by allowing him to focus solely on his studies and research. "Being granted such an honorable award pushes one to rise to the occasion; it is inspiring, motivating, and drives the desire to want to be a better student and a better scientist to a whole new level. The value associated with the opportunity to grow relatively unhindered throughout those first, critical years in graduate school cannot be overstated, and the resulting benefits are likely to propagate throughout my early career and beyond." After graduation this May, Morris hopes to pursue a doctoral degree in integrated plant and soil sciences at UK. Tamas Nagy, the son of Judit Pogany and Peter Nagy, is a graduate of Paul Laurence Dunbar High School. A Singletary Scholar, he is a member of the UK Honors Program and a Chellgren Fellow. 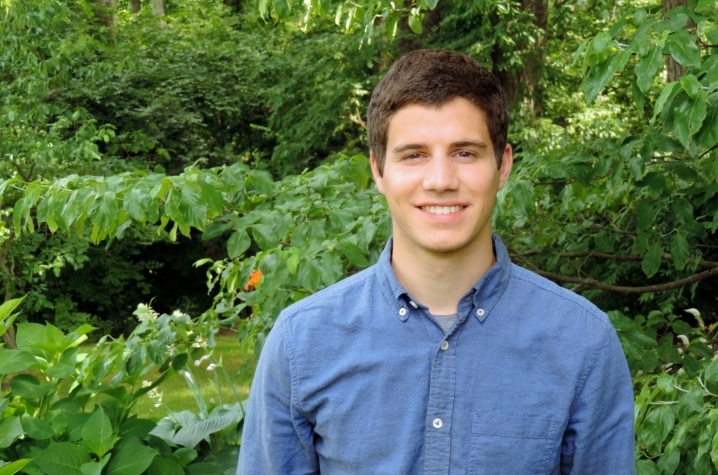 Nagy's research experience with UK began in high school when he interned with both the Department of Entomology and the Department of Plant Pathology. During his college years, Nagy participated in research projects at University of California, Berkeley, UK and University of Zurich. 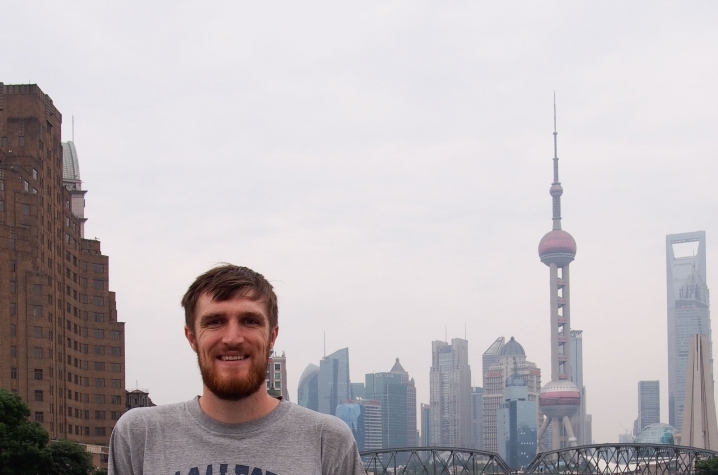 Nagy's NSF Graduate Research Fellowship will expand the selection of research opportunities available to him as he pursues his graduate studies. 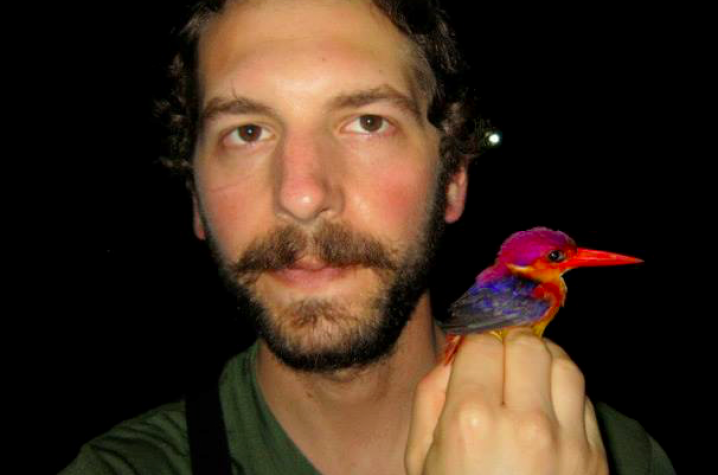 "The primary benefit of the NSF Fellowship is the independence that it affords me. It gives me the freedom to select a high-risk, high-reward project in graduate school because my funding is not tied to a pre-existing grant," Nagy said. "The award also provides a travel stipend that I can use to go to conferences to learn and to present my work. Lastly, the fellowship will help me gain valuable experience in project management and independent project design, both of which are integral to a successful career in research." Nagy, who graduates this May, will pursue graduate school this fall in systems biology at University of California, San Francisco. Joe Papp, who was homeschooled previous to coming to UK on a Singletary Scholarship, is the son of Charles and Karen Papp, of Nicholasville. 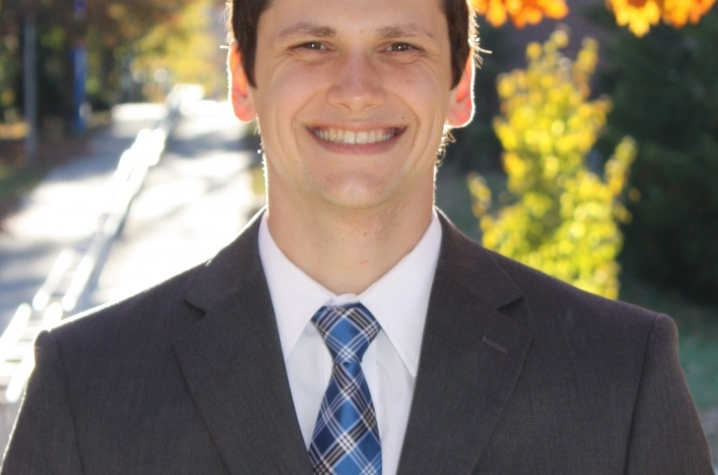 At UK, he is a Chellgren Fellow, a member of the Honors Program and a member of Sigma Phi Epsilon Fraternity. Papp has also pursued undergraduate research working in the lab of University Alumni Professor Dibakar Bhattacharyya, in the UK Department of in Chemical and Materials Engineering. Under Bhattacharyya's direction Papp studied functionalized membranes for the purpose of water remediation. 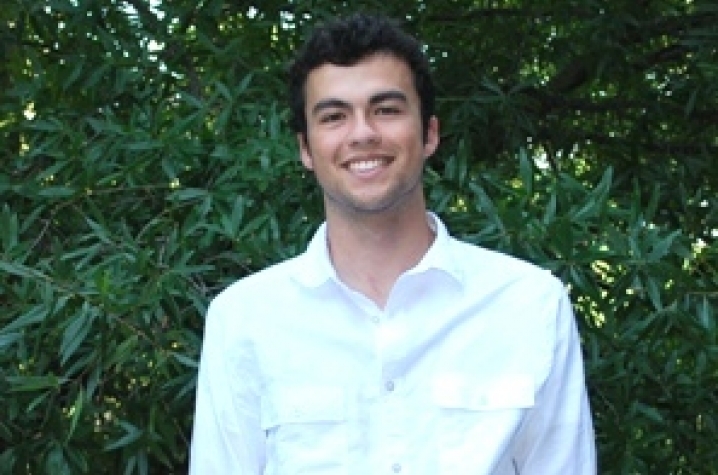 During his summers, Papp studied abroad in Buenos Aires, Argentina, in 2012, and participated in research projects. In the summer of 2013, he participated in the 10-week Bioactive Interfaces and Devices NSF-REU (Research Experiences for Undergraduates) held at UK. In 2014, he held a research internship at Los Alamos National Lab, where he researched gas transport characterization for carbon capture purposes. After receiving his bachelor's degree this May, Papp will pursue a doctoral degree in chemical engineering at University of California, Berkeley. Four other UK students received honorable mention recognition from the NSF Graduate Research Fellowship Program. The other students recognized are: Doug Davenport, a graduating chemical engineering senior from Dayton, Ohio; Matthew Fahrbach, a graduating computer science and mathematics senior and Chellgren Fellow from Louisville, Kentucky; Leif Johnson, a graduating geography master's degree student from Lexington; and Timothy Salzman, a doctoral candidate in biology from Sylvania, Ohio. 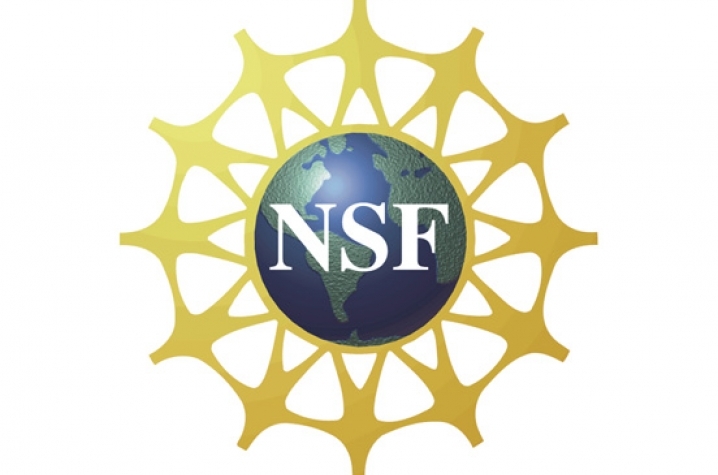 Students interested in applying for the NSF Graduate Research Fellowship should contact Pat Whitlow, director of the UK Office of Nationally Competitive Awards, part of the Academy of Undergraduate Excellence within the Division of Undergraduate Education. The office assists current UK undergraduate and graduate students and recent alumni in applying for external scholarships and fellowships funded by sources (such as a nongovernment foundation or government agency) outside the university. These major awards honor exceptional students across the nation. Students who are interested in these opportunities are encouraged to begin work with Whitlow well in advance of the scholarship deadline.